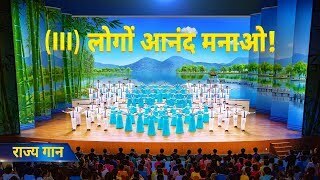 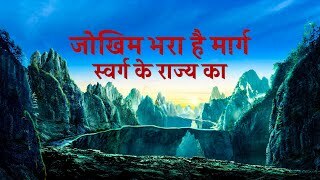 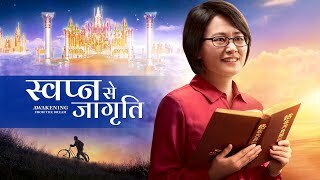 Hindi Christian Movie | महाअज्ञान | Why Can’t Foolish Virgins Enter the Kingdom of Heaven? 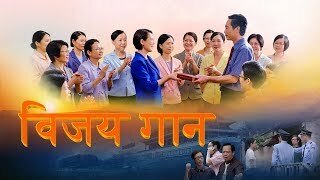 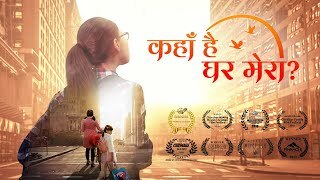 Who Is My Lord | Hindi Christian Short Film "थ्री सेल्फ़ चर्च मेरा छाता है"
Hindi Best Christian Family Movie "कहाँ है घर मेरा?" 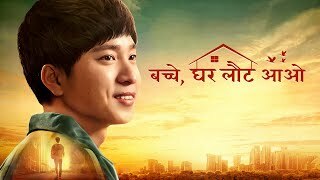 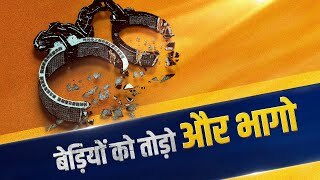 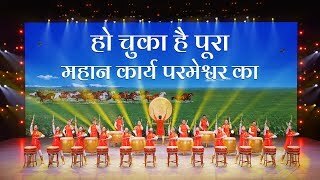 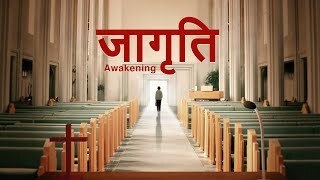 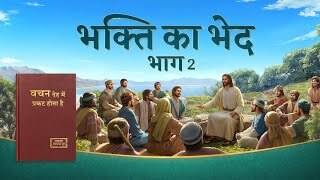 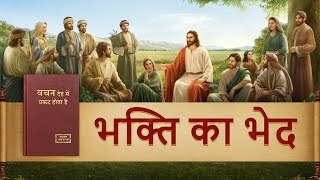 Hindi Christian Video | The Lord Jesus Is My Shepherd and My Strength | "बेड़ियों को तोड़ो और भागो"
God Is My Lord | Almighty God Saved Me | Hindi Christian Movie "बच्चे, घर लौट आओ!"